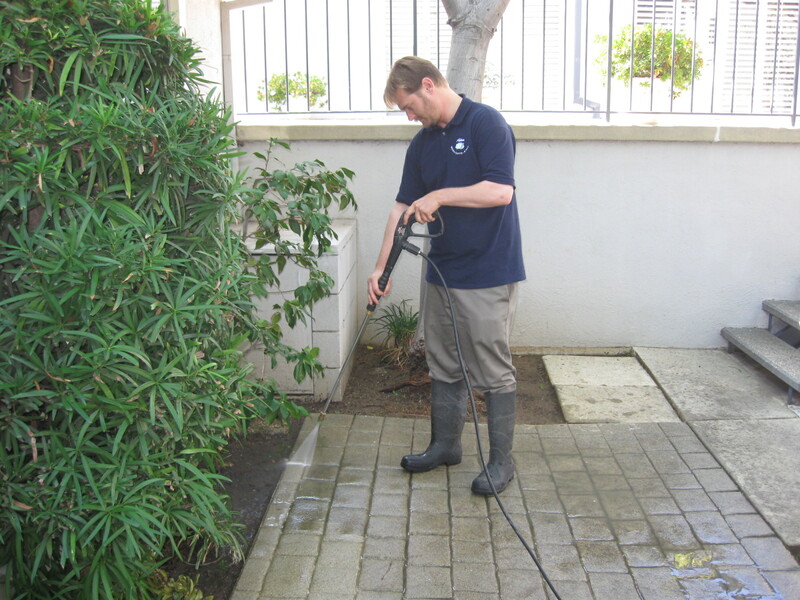 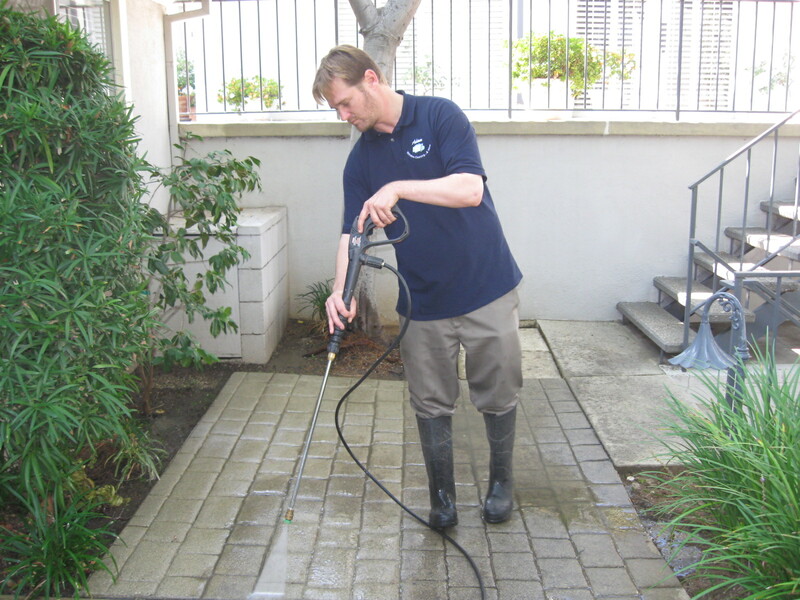 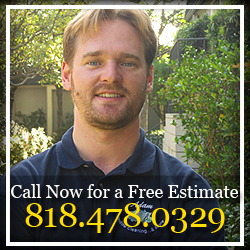 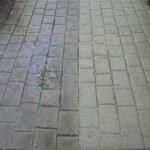 Keeping your home and property looking new and beautiful can be much easier when periodic pressure washing is done. 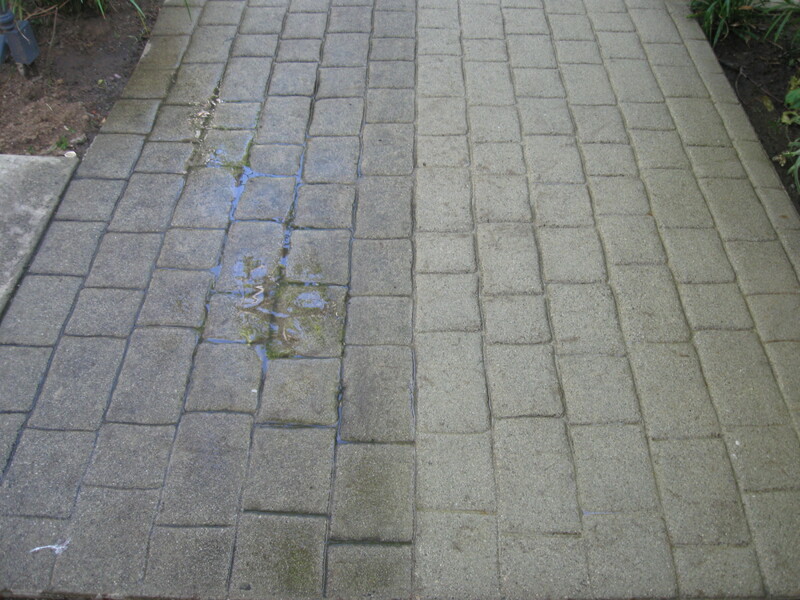 The amazing thing about pressure washing is that you can practically make your surfaces look clean and new at a very affordable cost. 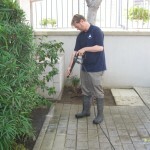 Many properties can benefit dramatically from this service. 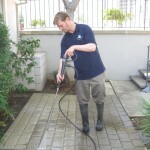 Great for both your Residential and Commercial properties of any size.